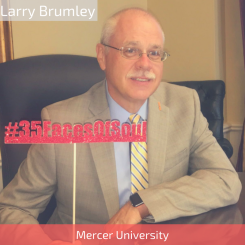 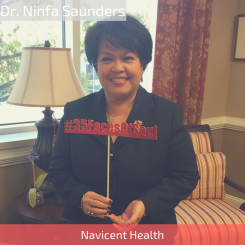 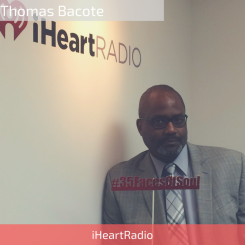 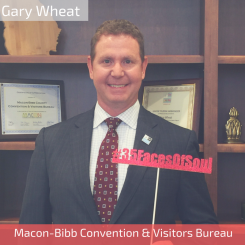 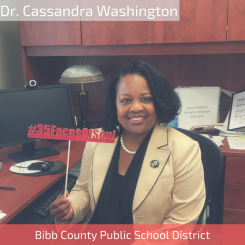 In honor of the Visit Macon's 35th Anniversary, we're celebrating the '35 Faces of Soul.' 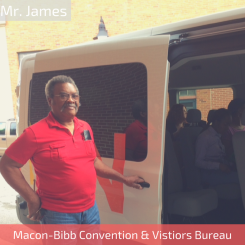 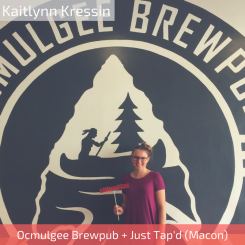 These are the local faces of tourism in Macon. 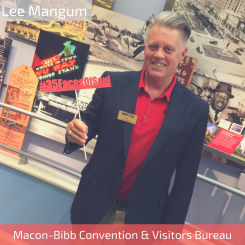 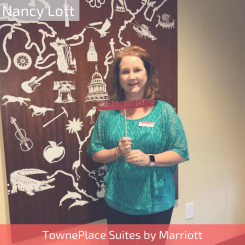 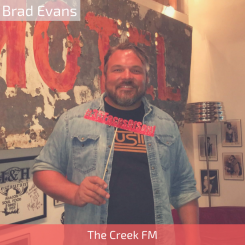 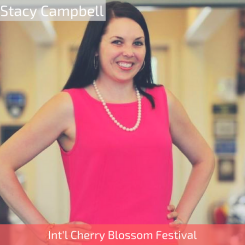 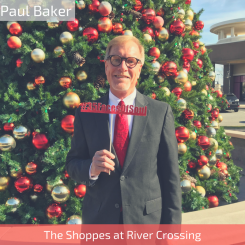 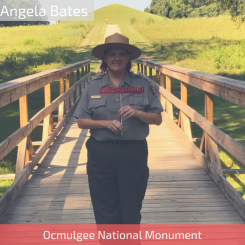 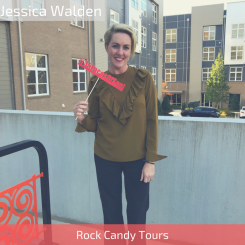 Whether it's the CEO of an organization, the front desk concierge at a hotel, or someone you wouldn't think has a connection to the tourism industry they all impact the visitor experience. 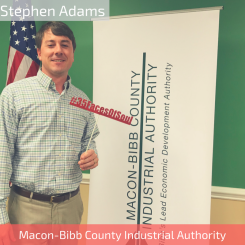 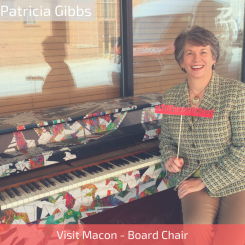 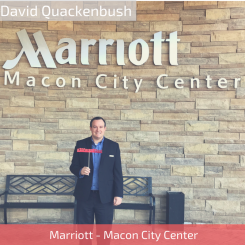 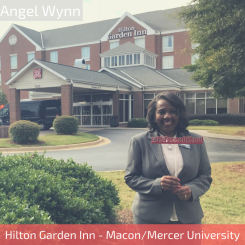 This is a small representation of the many organizations and individuals that impact Macon’s economic development and the travel & tourism industry. 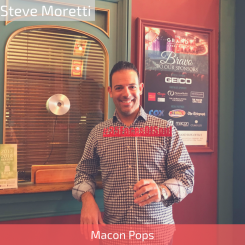 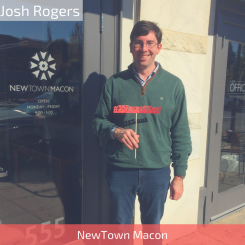 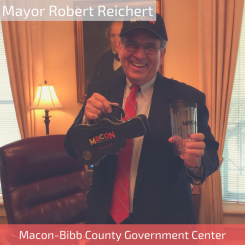 The list of people and businesses highlighted will grow as we continue to feature who and what gives Macon its Soul. 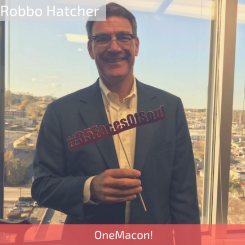 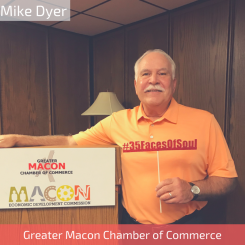 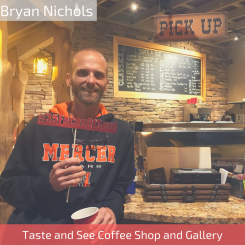 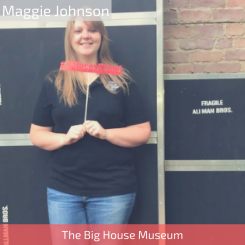 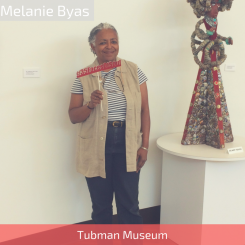 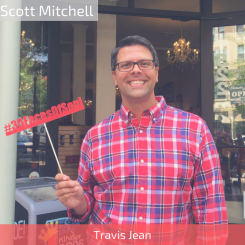 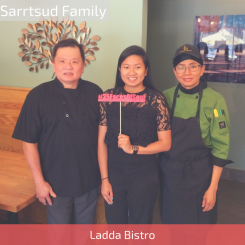 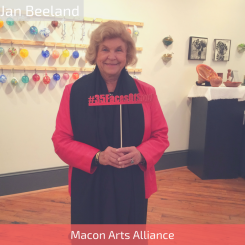 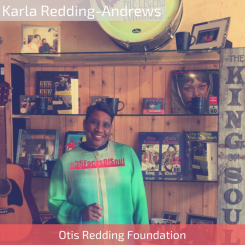 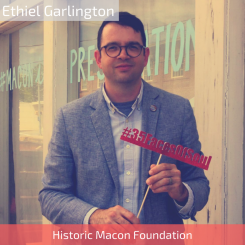 Click the photos below to learn more about the Macon's 'Faces of Soul'. 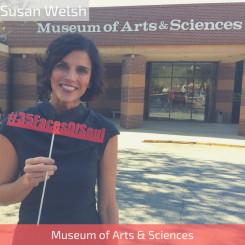 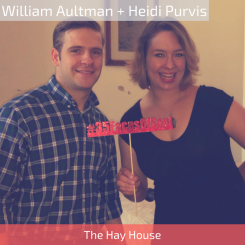 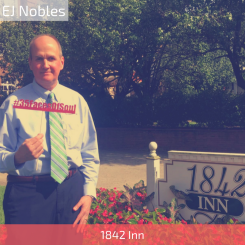 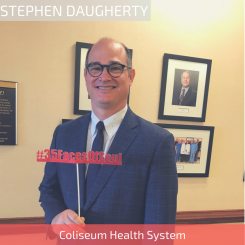 #35FacesOfSoul #WhereSoulLives.